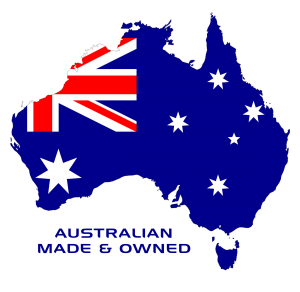 Yarra Plastics have been custom making products for companies large and small in a variety of fields for many years. Some of our products are exported to all corners of the world. Please feel free to contact the friendly staff here at Yarra Plastics to discuss your ideas or company requirements. Who knows what your thoughts and our no how can do.